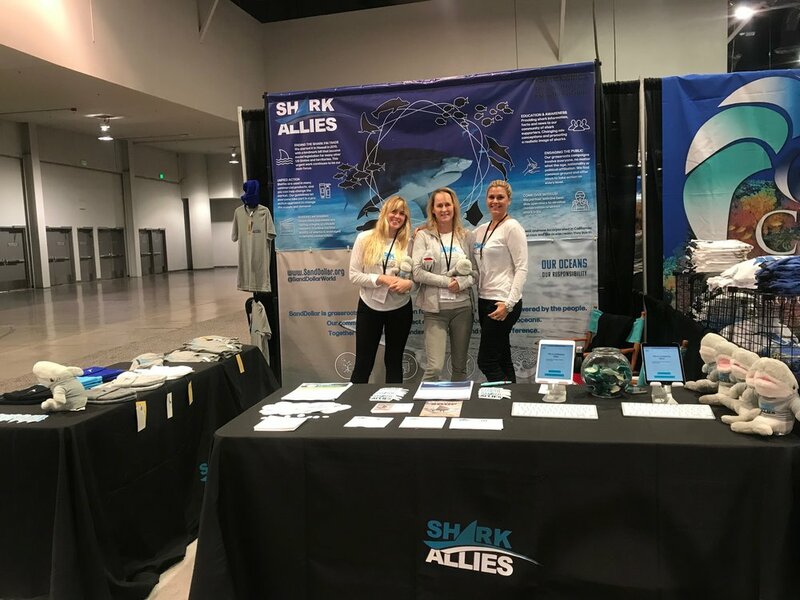 This year we had the pleasure of having a Shark Allies, SandDollar booth at DEMA in Las Vegas. DEMA is the world’s largest scuba trade show. We learned about all the new technology in dive gear and cameras, reconnected with old ocean friends, made new ones, and best of all had fantastic conversations with you. In the coming months, we cannot wait to share our new merchandise, legislative work news, new dive trip opportunities and way more! Stay tuned, and subscribe to our Shark Allies newsletter if you haven’t already done so to keep up with us. 2019 is going to be a wonderful year for sharks! DEMA 2018, done. See you all next year!